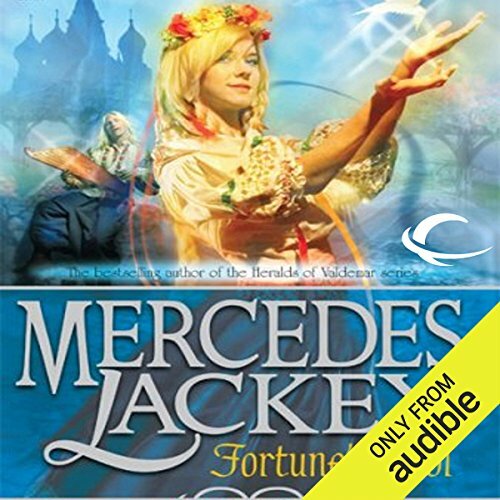 From the best-selling author of the Heralds of Valdemar series comes an enchanting new novel. 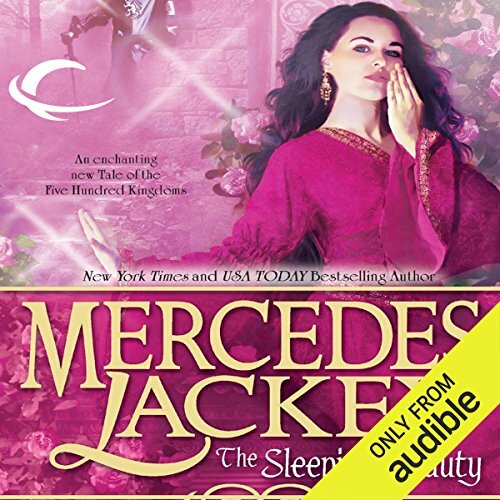 Elena Klovis was supposed to be her kingdom's Cinderella - until an accident of fate left her with a completely inappropriate prince! Determined not to remain with her stepfamily, Elena set out to get a new job - and ended up becoming the Fairy Godmother for the land. Still, her practical nature couldn't let him roam the country, so she brought the donkey - er, the prince! - home to her cottage to teach him some lessons. All the while keeping in mind that breaking with tradition can land everyone into a kettle of fish - sometimes literally! 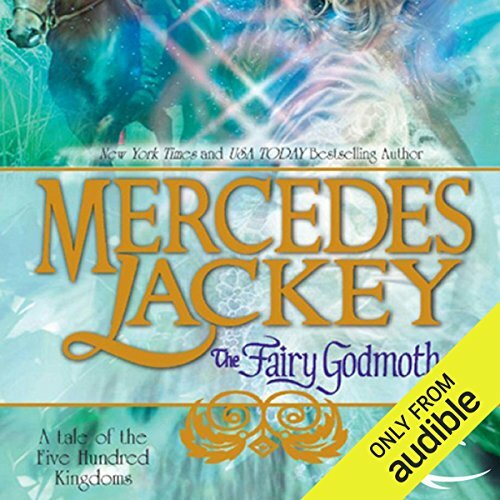 ©2004 Mercedes Lackey (P)2013 Audible, Inc. Traditionally, marauding dragons are soothed only by a virgin sacrifice. And so practical-minded Princess Andromeda - with the encouragement of her mother's court - reluctantly volunteers to do her duty, asking only for a sword to defend herself. Well, her offer is accepted, but the weapon isn't forthcoming, and so Andromeda faces the dragon alone. The seventh daughter of the Sea King, Ekaterina is more than a pampered princess - she's also the family spy. 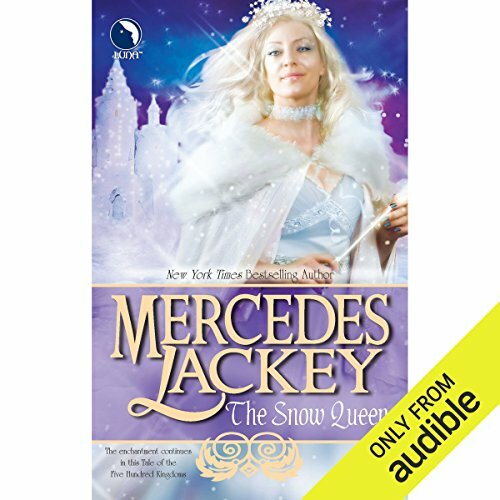 Which makes her the perfect emissary to check out interesting happenings in the neighboring kingdom...and nothing interests her more than Sasha, the seventh son of the king of Belrus. Ekaterina suspects he's far from the fool people think him. But before she can find out what lies beneath his facade, she is kidnapped! Aleksia, Queen of the Northern Lights, is mysterious, beautiful, and widely known to have a heart of ice. No one would seek her wisdom except as a last resort. 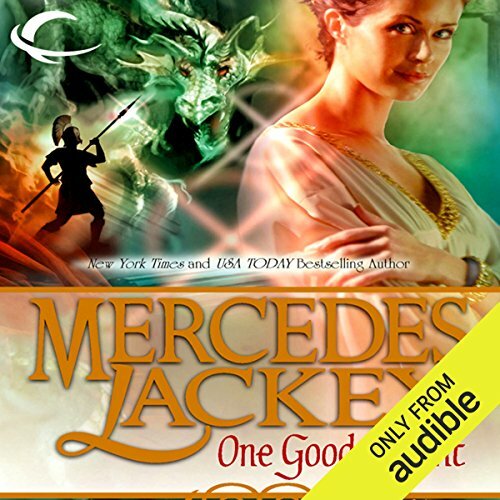 But when she's falsely accused of unleashing evil on nearby villages, she realizes there's an impostor out there far more heartless than she could ever be. The eldest daughter is often doomed in fairy tales. But Bella - Isabella Beauchamps, daughter of a wealthy merchant - vows to escape the usual pitfalls. Anxious to avoid the “traditional” path, Bella dons a red cloak and ventures into the forbidden forest to consult with "Granny," the local wisewoman. 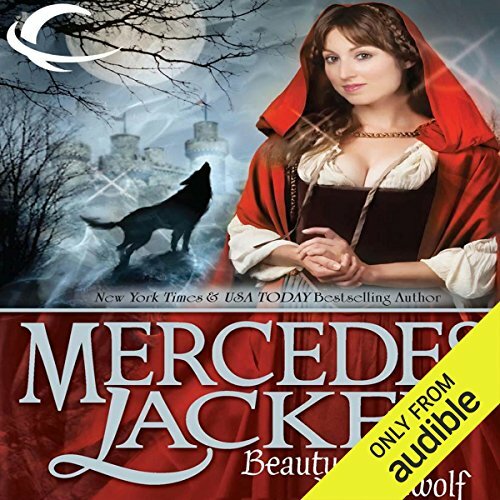 But on the way home she's attacked by a wolf - who turns out to be a cursed nobleman! A good read for lovers of fantasy . . . .